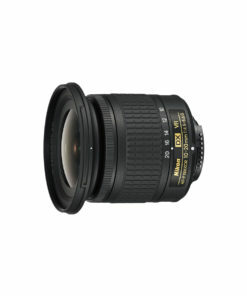 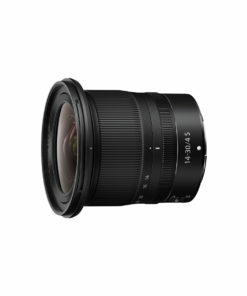 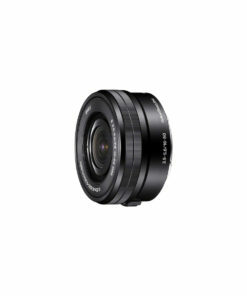 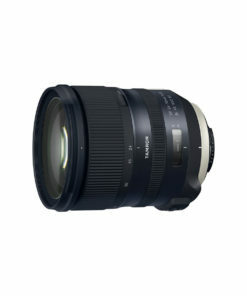 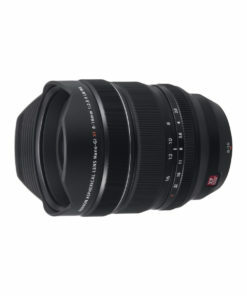 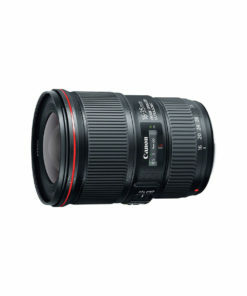 The EF 16-35mm f/2.8L III USM is an indispensable ultra wide-angle zoom lens for professional and enthusiast photographers who demand superlative operation and performance, in virtually any condition. Its 16-35mm focal range provides superb control of perspective, helping you capture pictures and movies with amazing, dramatic compositions limited only by your imagination. 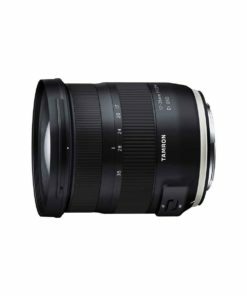 Combining outstanding image quality, a fast, constant aperture and a rugged design, the EF 16-35mm f/2.8L III USM delivers eye-catching results whether capturing detailed, nuanced landscapes, dramatic interiors and much more. 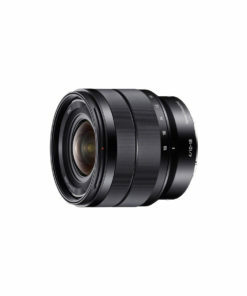 Both still and moving images can be captured with consistent edge-to-edge sharpness, improved peripheral illumination and reduced distortion at extreme wide angles – especially important when using SLR cameras with full-frame sensors. 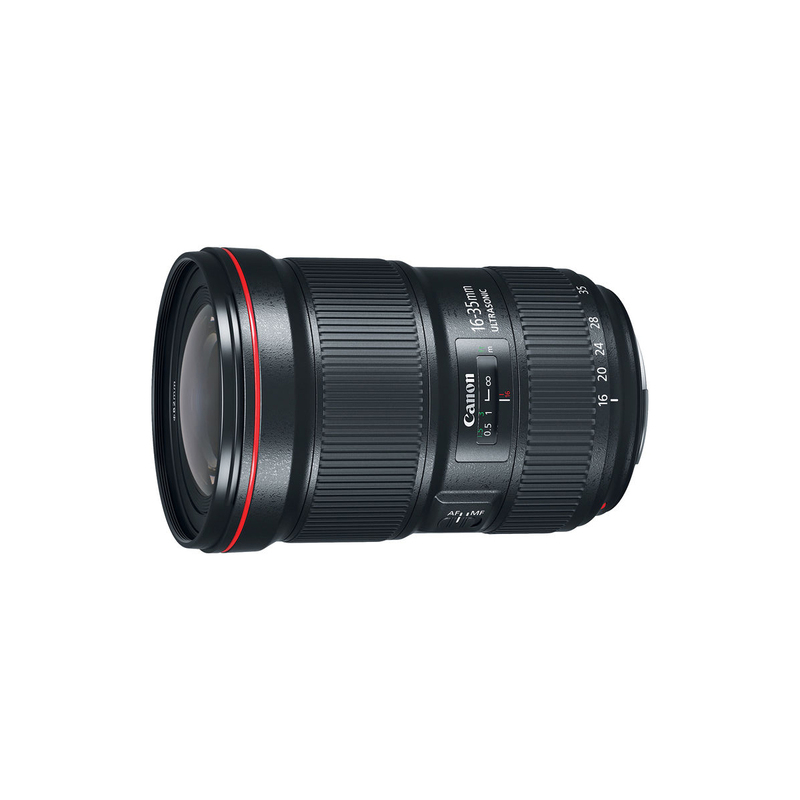 Engineered with high-resolution photography and videography in mind, the EF 16-35mm f/2.8L III USM provides the optical performance necessary for critical applications, while delivering the renowned function and feel you’ve come to expect from Canon’s celebrated L-series lenses.